The International Centre for Radio Astronomy Research (ICRAR) was founded in September 2009 with the specific purpose of supporting Australia’s bid to host the world’s largest radio telescope and one of the largest scientific endeavours in history, the Square Kilometre Array (SKA).We are a joint venture between Curtin University (Curtin) and The University of Western Australia (UWA), with funding support from the State Government of Western Australia. ICRAR has research nodes at both universities and is now host to over 100 staff and postgraduate students. Since our launch, ICRAR has played an integral role in the development of the SKA project and has grown into an internationally renowned, multi-disciplinary research centre for science, engineering and data intensive astronomy. A key focus during the first 5 years of operation was securing the SKA site for Australia by strengthening our radio astronomy capabilities, working with the WA Government and the mining sector to secure a radio quiet site and contributing to the international collaboration that are funding, designing and constructing the SKA. ICRAR has also placed a strong focus on promoting radio astronomy and generating an international profile by attracting top academics from around the world and developing our more than 30 early career staff into world-class researchers. ICRAR’s success in these areas is reflected in the organisation being independently ranked in the top 5 university-based radio astronomy research centres in the world. In August 2013, the WA Government announced continued funding of ICRAR until 2019 on the basis that the centre has significantly boosted the science and technology profile of WA, its involvement with the SKA project has attracted Federal and international funds to WA and the far-reaching influence of its community outreach and education programs. ICRAR is an equal joint venture between Curtin University and The University of Western Australia, with funding support from the State Government of Western Australia. The Centre’s headquarters are located at UWA, with research nodes at both UWA and Curtin University. 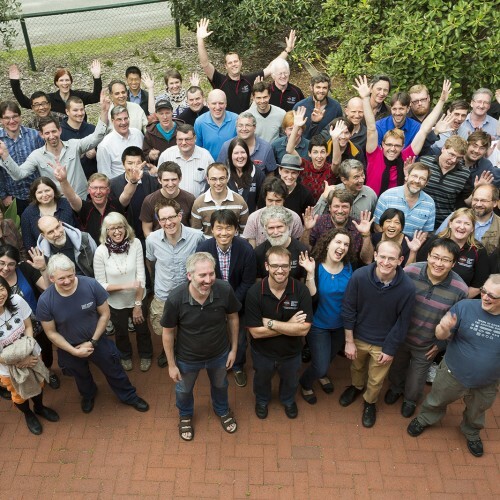 ICRAR has strong support from the government of Australia and is working closely with industry and the astronomy community, including CSIRO and the Australian Telescope National Facility, the Pawsey Centre, and the international SKA Project Office (SPO), based in the UK. 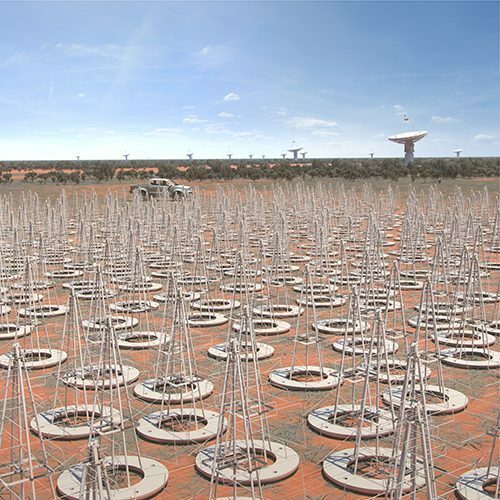 Attracting some of the world’s leading researchers in radio astronomy, who will also contribute to national and international scientific and technical programs for the SKA, ASKAP and the MWA. Creating a collaborative environment for scientists and engineers to engage and work with industry to produce studies, prototypes and systems linked to the overall scientific success of the SKA, the MWA and ASKAP. Making world-class contributions to SKA capability, with respect to developments in the areas of Data Intensive Science and support for the Murchison Radio-astronomy Observatory.